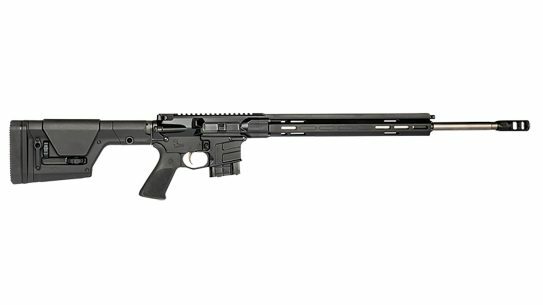 Introducing Rock River Arms' competition-ready pistol-caliber carbine, the LAR-9 R9 Competition rifle. The barrel has stylish and functional chain-link fluting. 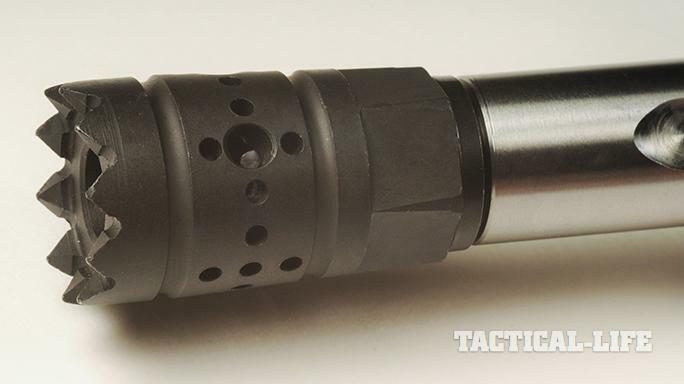 The aggressive Mini-Brake helps reduce muzzle rise. 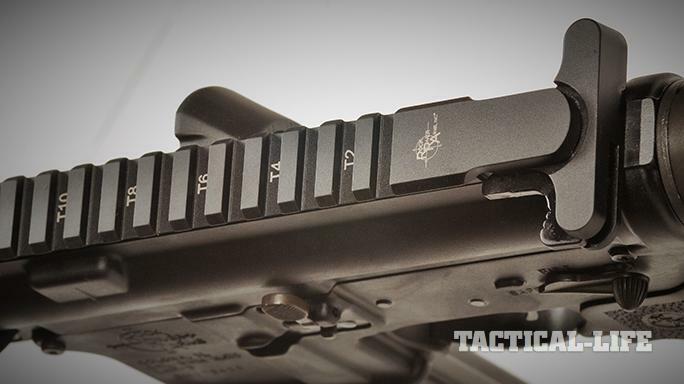 The top rail is T-marked so you can easily mount optics in the same place every time. 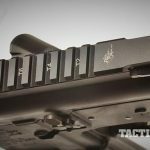 The Tru-Tec sight comes with both high and low mounts so you can easily add it to your favorite rifle. 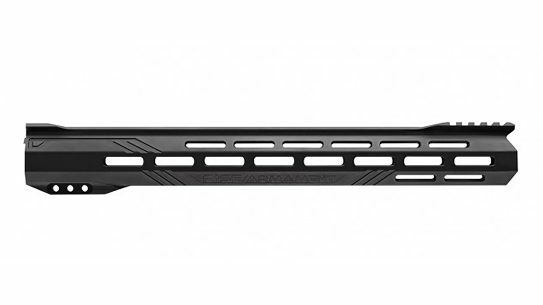 Rock River Arms’ Lightweight Extended Mid-Length handguard is available with KeyMod or M-LOK slots for accessories. 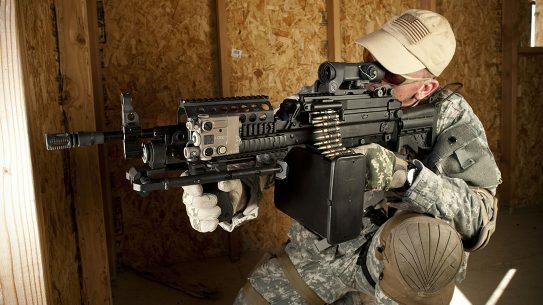 The RRA Operator CAR buttstock features an internal storage compartment and a thick rubber buttpad. 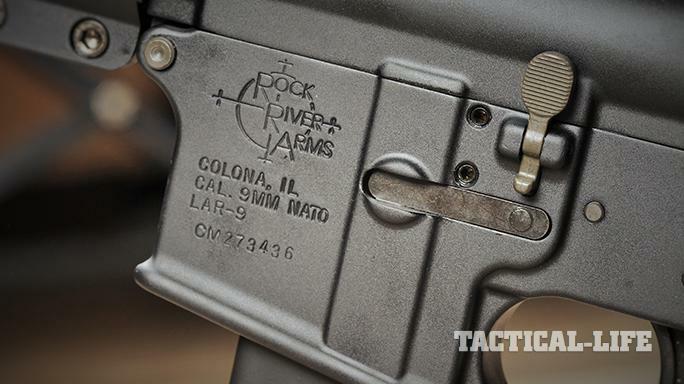 The lower comes with RRA’s Star safety selector. 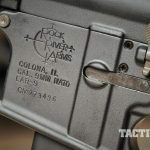 Unlike some pistol-caliber carbines, the lower features an integral mag well designed specifically for stick magazines. 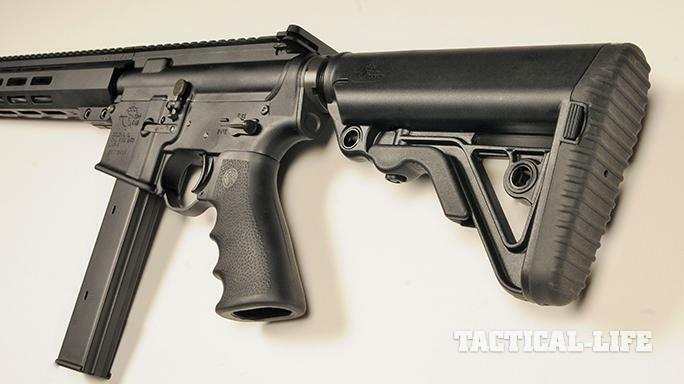 Pistol-caliber carbines seem to be all the rage right now. 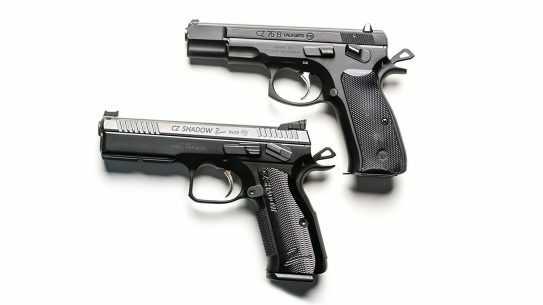 It seems like almost everyone is offering one in 9mm or .40 S&W, with a select few in .45 ACP and 10mm. 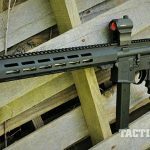 And there are several benefits to using a pistol-caliber carbine. 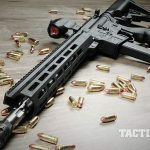 Pistol ammunition typically costs less than rifle ammo, you can share the same ammo—and sometimes even the same magazine—with your handgun, many models are suppressor friendly, and because of the lower felt recoil, these guns tend to be super accurate. With all of that in mind, I was lucky enough to get my hands on the new LAR-9 R9 Competition rifle from Rock River Arms (RRA). 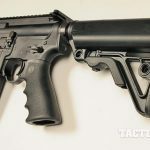 The first two items on this carbine to grab my attention were the 16-inch, free-floating barrel with chain-link fluting and the aggressive-looking 9mm Mini-Brake. 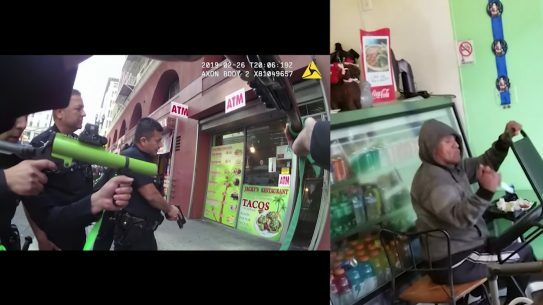 Picking up the carbine, it had a similar heft and all of the controls of a typical AR-platform rifle. 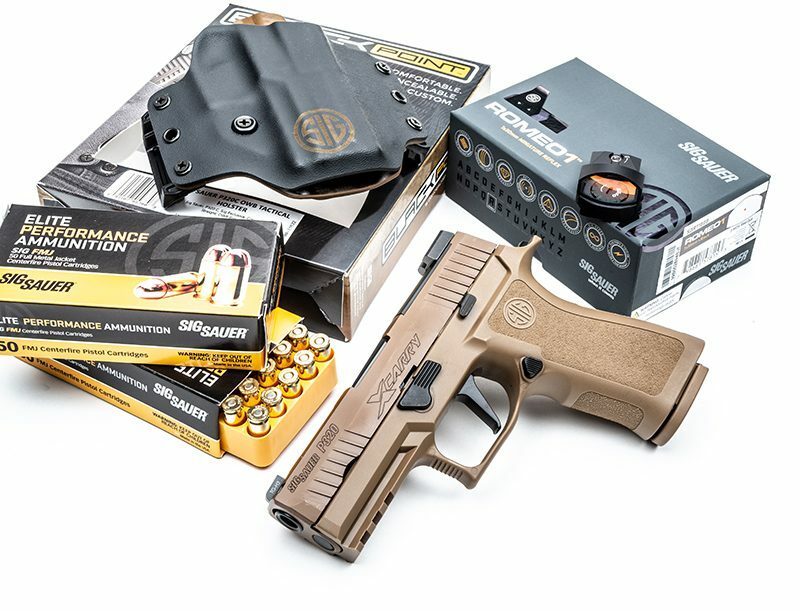 The safety selector was very positive and slightly oversized—perfect for competitions and those stressful home-defense situations. 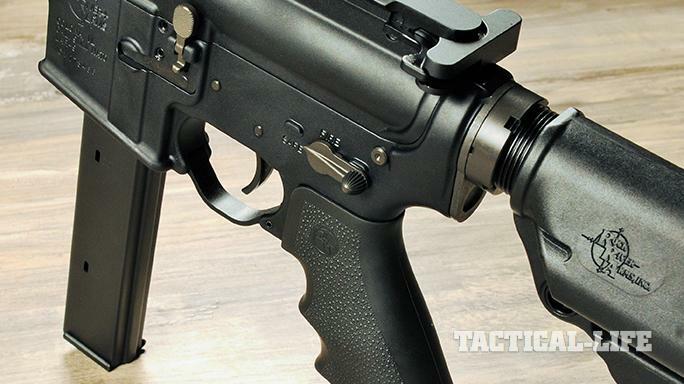 The RRA forged lower receiver features a two-stage match trigger, which was a joy to use when it came time to send lead downrange. The RRA Operator CAR stock is adjustable to six different length-of-pull positions and features a storage compartment for batteries and more. For the pistol grip, a Hogue rubber model was used. And while it fit my hands just fine, I am generally not a fan of finger grooves on my grips. But that’s just my personal preference. The LAR-9 R9 also came with an integral magazine well and one 32-round magazine that is similar to Colt-Commando-pattern magazines. 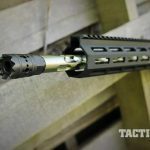 Moving on up to the forged A4 upper, as mentioned, the barrel is made of stainless steel, and it’s been cryogenically treated to provide the most accuracy and durability. 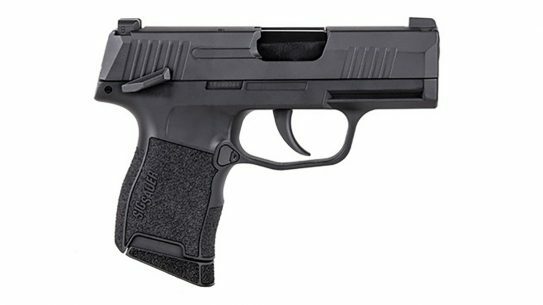 It also features a 1-in-10-inch twist rate, and the carbine runs via a blowback operating system. 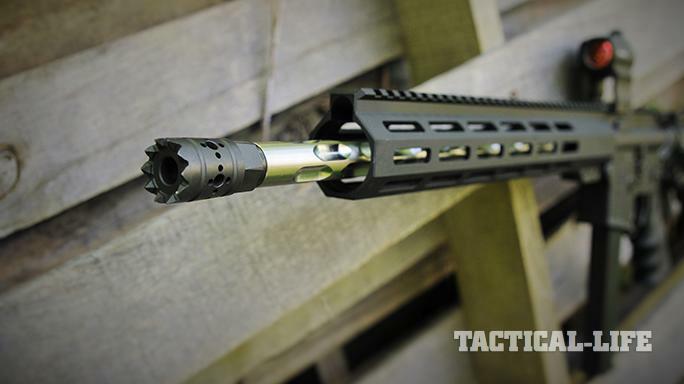 The handguard is RRA’s Lightweight Extended Mid-Length model, and it’s available with either M-LOK or KeyMod slots for adding accessories. My test sample came with M-LOK slots along the sides and bottom, and the long top rail provides plenty of space to mount optics, backup sights or anything else your heart desires. 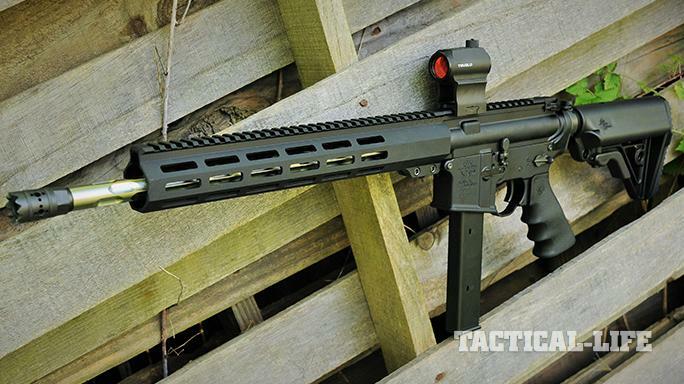 For targeting, I mounted a TruGlo Tru-Tec 20mm red-dot sight on the LAR-9 R9 Competition. I wanted something quick and easy to transition from target to target, and this red-dot sight delivered in spades. 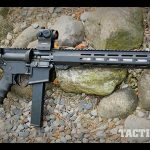 The 20mm objective provides a clear picture while the 2-MOA reticle is great for getting on target quickly. It features digital push-button controls for the multiple brightness settings. 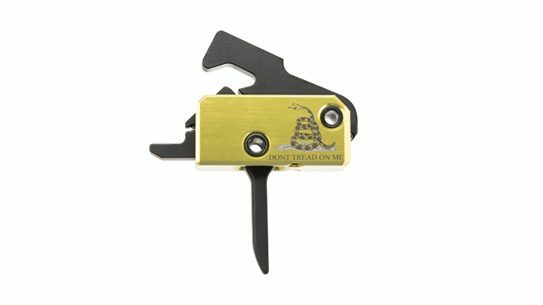 The click-adjustable windage and elevation knobs made dialing in a snap, and the auto-on/off feature helps the CR2032 battery last a long time. 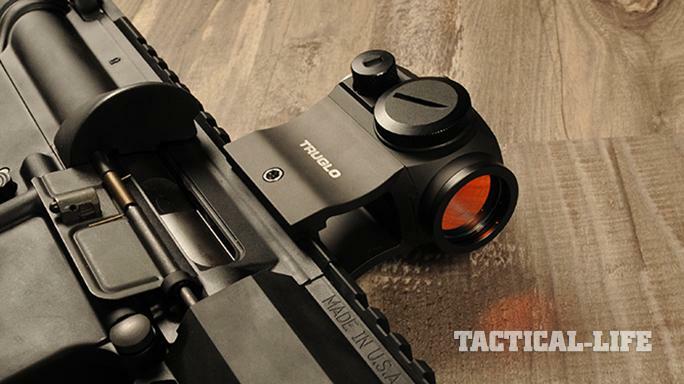 The Tru-Tec sight is shock resistant to 1,000 Gs and is water- and fog-proof as well. It comes with low and high mounting bases, and I obviously chose the latter for the LAR-9. 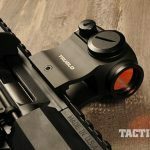 The Tru-Tec is priced at $221 from TruGlo, but I am sure you can find it in the wild for less than $200. 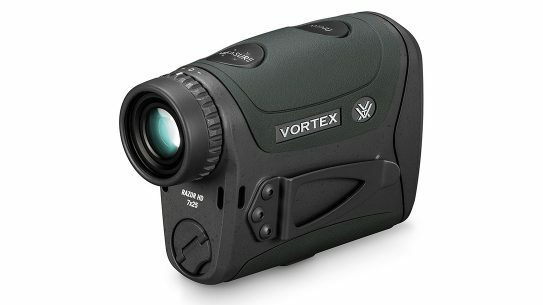 In short, it’s a great red-dot sight; it was spot on, and I didn’t experience any problems. I was told, “RRA’s standard recommendation for ammo is American-made, brass-cased ammunition from a reputable manufacturer in the appropriate caliber for the chamber and weight for the rate of twist.” So, I decided that I would run some steel-cased Tula Ammo. The LAR-9 R9 Competition did not like it at all. 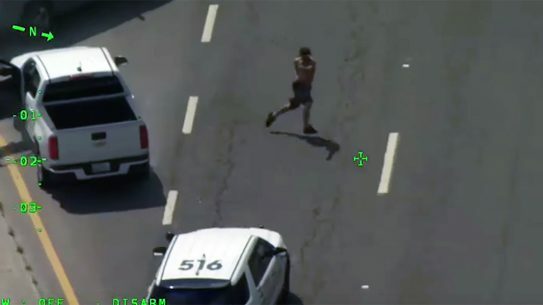 Essentially, it became a single-shot weapon. Moving on to the recommend ammo, the LAR-9 R9 shot like a supercharged beast. Transitions from target to target were quick and easy thanks to the Tru-Tec red-dot sight and the lack of felt recoil. In total, I put the LAR-9 R9 Competition through over 800 rounds without cleaning, and besides the Tula Ammo, there were no hiccups whatsoever. 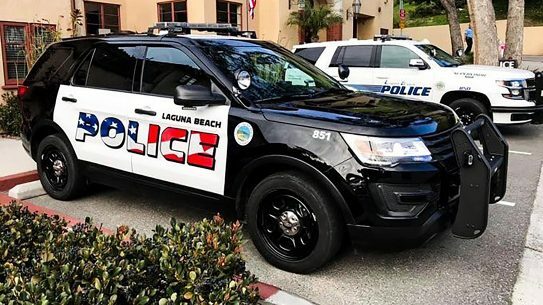 I ran Federal American Eagle 124-grain FMJs, Black Hills 124-grain +P JHPs, G2 Research 62-grain RIPs, Hornady 135-grain Critical Duty FlexLock rounds, Sig Sauer 115-grain V-Crown JHPs, Sig Sauer 124-grain V-Crown JHPs and PolyCase Inceptor 65-grain +P RNPs. 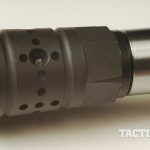 The Inceptor load features a frangible bullet that is made of copper and polymer—perfect for when you’re shooting at steel at close distances. 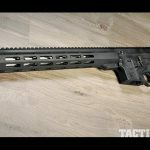 I didn’t brother with formal accuracy measurements because this rifle would have easily matched or bested RRA’s accuracy guarantee of 1.5 inches at 50 yards. 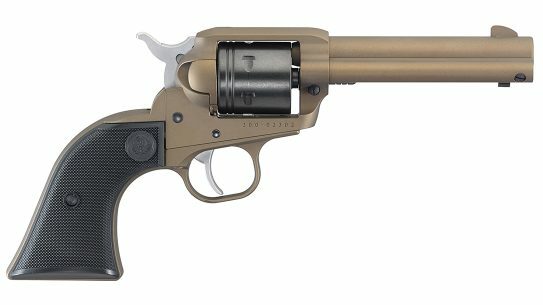 Since this would primarily be used as a competition rifle or home-defense carbine, follow-up shots and reliability were my main concerns. It’s still chugging along 800 rounds in without cleaning and shows no signs of slowing down. My transitions between targets were super quick, and double-taps were quicker still. 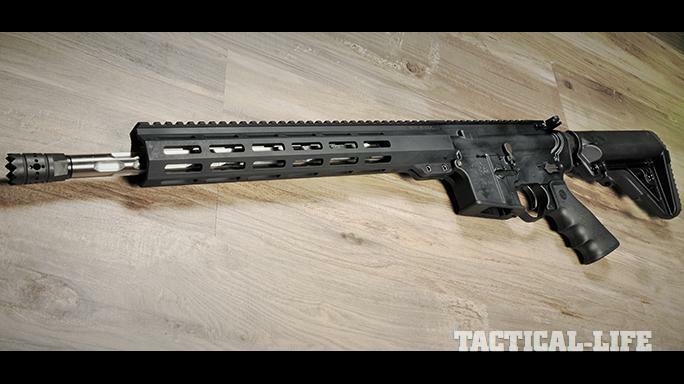 If I were to make this my home-defense carbine, I would definitely add a light to it. 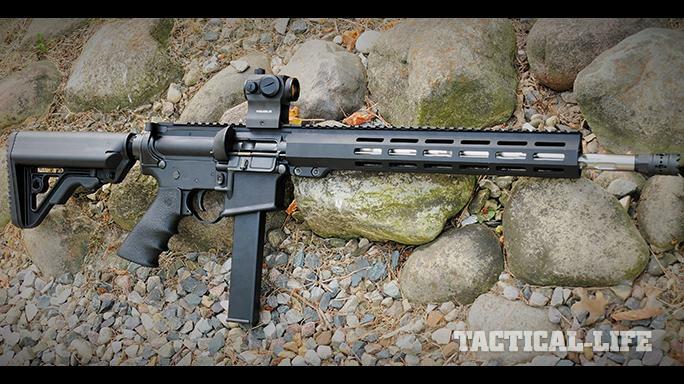 The LAR-9 R9 Competition is a statement of RRA’s commitment to providing top-notch firearms. 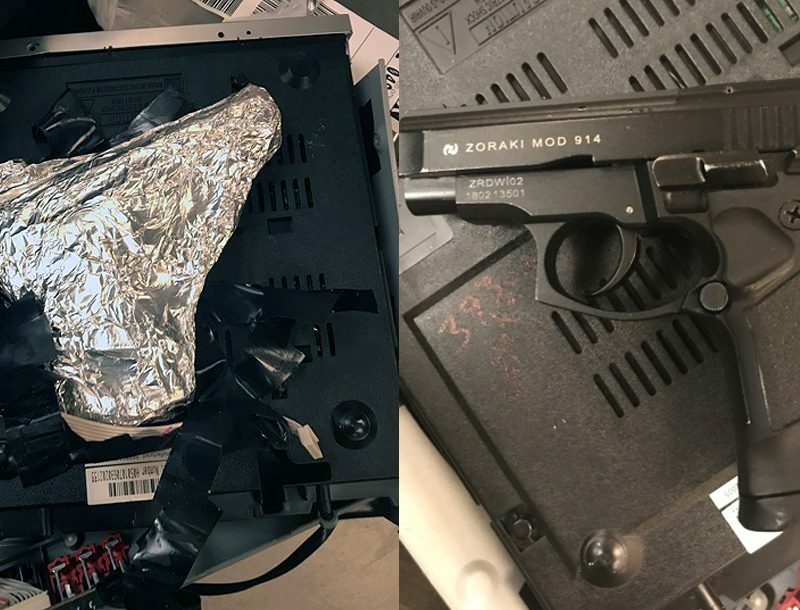 I only wished the gun would have come with two magazines instead one, but that can be easily fixed. 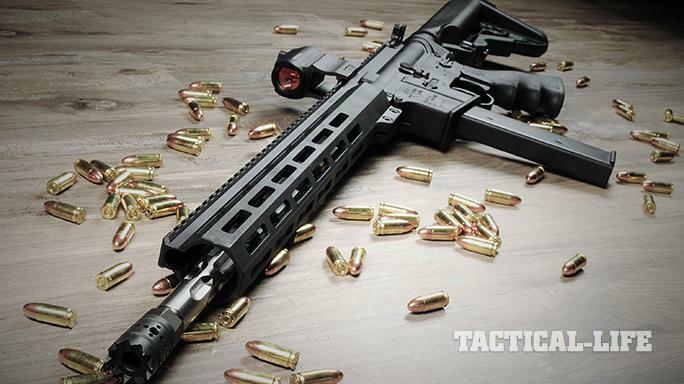 This carbine is quick and perfect for competition, home defense or introducing someone new to the AR platform. I have it next to my desk. 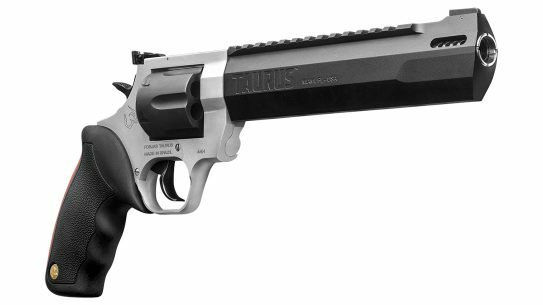 It’s a good-looking gun that’s built to last. You won’t regret buying the LAR-9 R9 Competition. 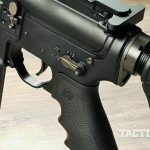 This article was originally published in “Black Guns” 2018. To order a copy, visit outdoorgroupstore.com. 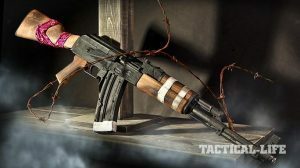 German Sport Guns’ Rebel AK-47 offers a little post-apocalyptic flair for your next outdoor adventure.